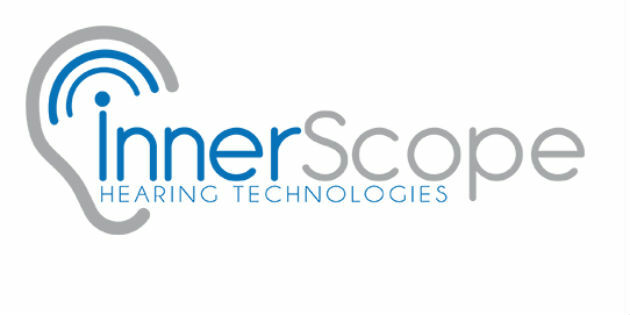 Two announcements in one week by InnerScope Hearing Technologies (INND) highlight the firm's varied strategies within a fast-changing US hearing-aids market. 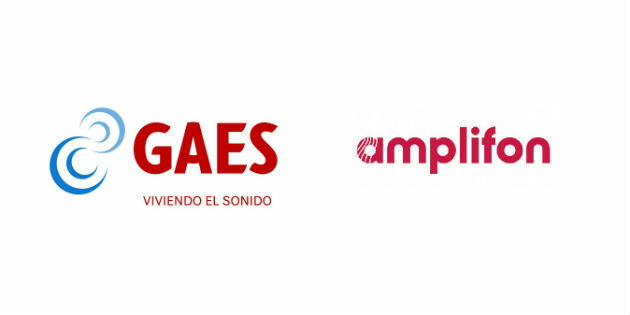 Amplifon announced on December 18 the completion, after the receipt of the unconditional clearance from the Spanish and Portuguese antitrust authorities, of the previously announced acquisition of GAES for a total purchase price of around Euro 530 million. 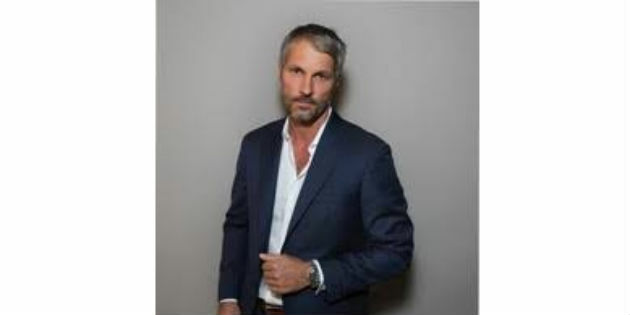 GN Store Nord has chosen Jakob Gudbrand as CEO of GN Hearing and member of GN Store Nord’s Executive Management. 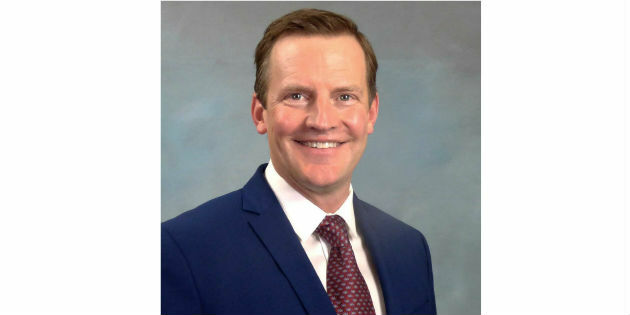 GN Hearing today announced the appointment of Monte Dillow as the new president of Beltone. 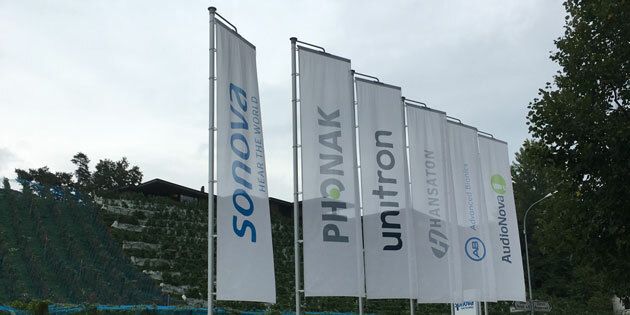 The Sunday edition of the Swiss newspaper "Neuen Zürcher Zeitung" (NZZ) reported on November 25 that Sonova AG is considering “hearing aids for the supermarket”. 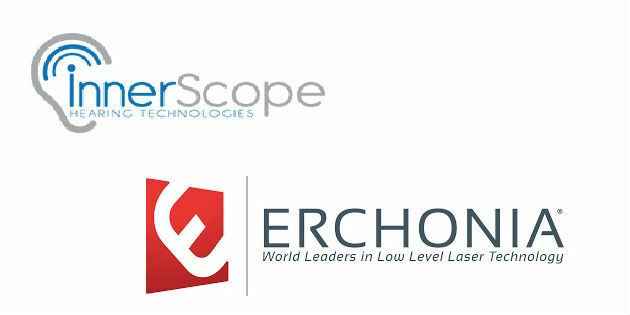 InnerScope Hearing Technologies Inc. (headquartered in California) and Erchonia Corporation (headquartered in Florida) recently announced that they have entered into joint development and exclusive distribution agreements and intend to seek FDA clearance for clinical studies. The uSound story began in 2013 when four students from the semi-desertic Argentinian province of Jujuy approached consumer giant Samsung for help with an app for a hearing test. 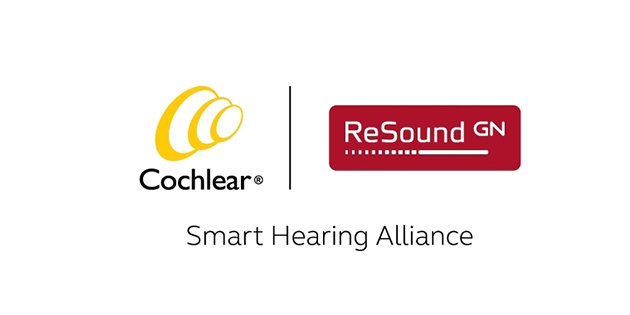 Cochlear Limited and GN Hearing signed a new agreement in early November to significantly expand their Smart Hearing Alliance collaboration. 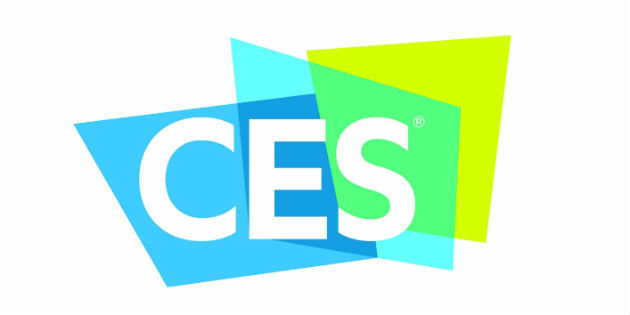 State-of-the-art hearing aids from three global manufacturers have won their producers the prestigious right to show off their products at next year's Consumer Electronics Show as CES Innovation Awards Honorees. 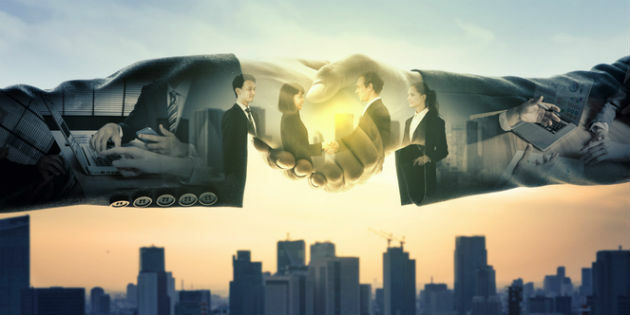 Milan-based Amplifon announced Monday November 12th that it has signed a joint venture with a local partner to enter the dynamic and fast-growing Chinese hearing care retail market.